A one bedroom ground floor flat in a prime location in the town centre within yards of the railway station with a NEW KITCHEN, re-decoration and new carpets. Comprising a great size lounge, fitted kitchen, large double bedroom and family bathroom. Offered with an INCUMBENT TENANT and ideal for LANDLORDS. Attention to INVESTORS. Rented on an AST with a 6% YIELD, this REFURBISHED beautiful one bedroom apartment is ideal for first time LANDLORDS. 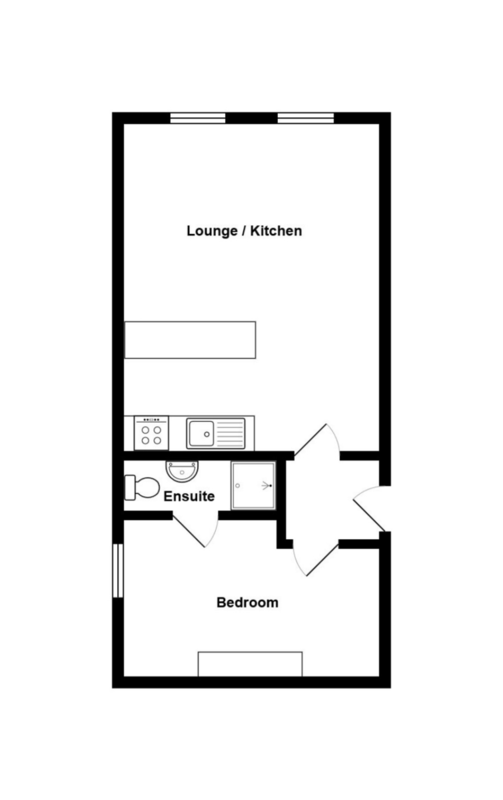 Comprising open plan lounge/kitchen, double bedroom with EN-SUITE shower room and a utility room. The property is CLOSE TO THE SEAFRONT. OUR COMMENTS: Refurbished in 2018 and currently rented on an AST at £595 PCM, this is a beautiful example of a one bedroom apartment that is ideal for investment buyers. Yielding at 6% income per year the current tenancy is a 12 month term expiring 15th November 2019 with a 6 month break clause. Victorian period ceilings throughout and benefitting from new windows, décor, carpet, oven, hob and extractor fan, kitchen worktops and heating. The main reception room has gigantic ceilings, twin double glazed windows to the front and an enclosed kitchen area which has been created by a dividing unit and provides modern living in an open plan style. The bedroom is tucked away to the rear of the building and has an en-suite shower room and there is a really useful utility room. Lease Information: The vendor will be arranging a lease of at least 99 years on completion. The current ground rent is £24 pa, however, is expected to increase to £200/£250 pa. The current maintenance charge is £700 pa and the insurance charge is currently £711 pa. We have not sighted documents to evidence this and advise that should you proceed to purchase this property this should be checked by your conveyancer.